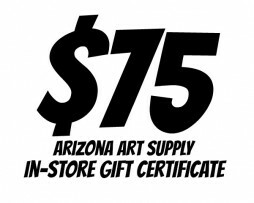 Have you been searching for a great gift for that special artist in your life? 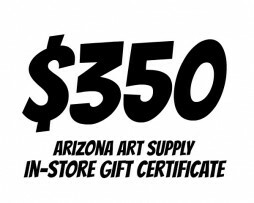 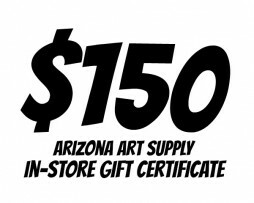 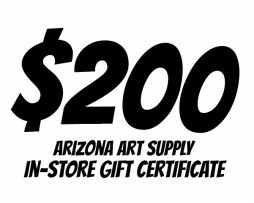 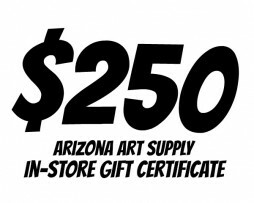 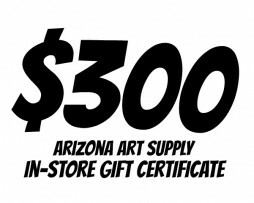 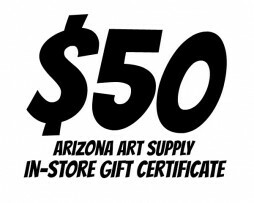 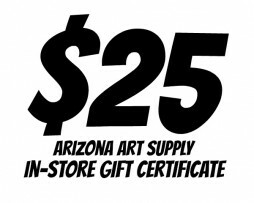 Then an Arizona Art Supply gift card is a great option for any artist who lives near one of our five locations serving Arizona. 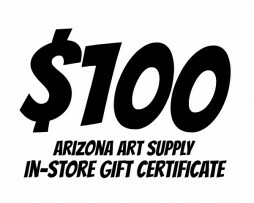 We are happy to include a very short message!